Archaeology magazine has just published a story I wrote on an almost completely forgotten tragedy of the Civil War. In 1863, the Union Army razed and laid waste to nearly four counties in Missouri–a year before the better known scorched-earth destruction of Atlanta, Georgia, by General William Tecumseh Sherman and his forces. 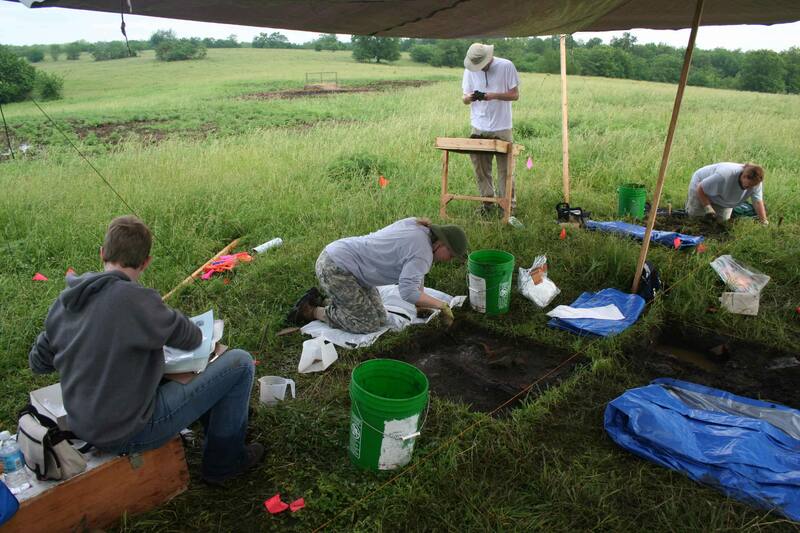 Archaeologist Ann Raab, a Ph.D. student at the University of Kansas in Lawrence, and her colleagues are now excavating sites in what is still known as “The Burnt District.” They are bringing to light a virtually unknown chapter of the Civil War–incredible work. Archaeology has posted an abstract of the article here. I will have more to say about this story in a future post. ← Sailing to Crete More than 130,000 Years Ago?